One of the most elaborate ways to customize and decorate an office space is to cover the walls. Our large format wall murals are a great way to communicate the message your business wants to present. 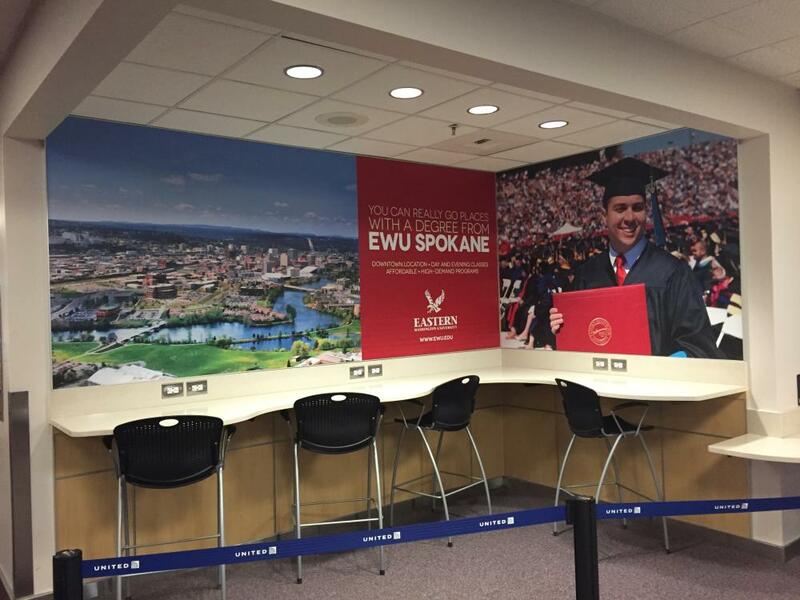 We create customized wall murals for businesses in Eastern Washington and Northern Idaho. If you’re looking to update the look of your office or give your business’s brand a redo, give us a visit off of Montgomery Drive in Spokane, WA. Our professionals will create the perfect new design for you! When was the last time you were in a restaurant and found yourself evaluating the art painted on the walls? Or maybe you’ve seen your doctor recently and spent your time in the waiting area looking at the scenes displayed on different walls. 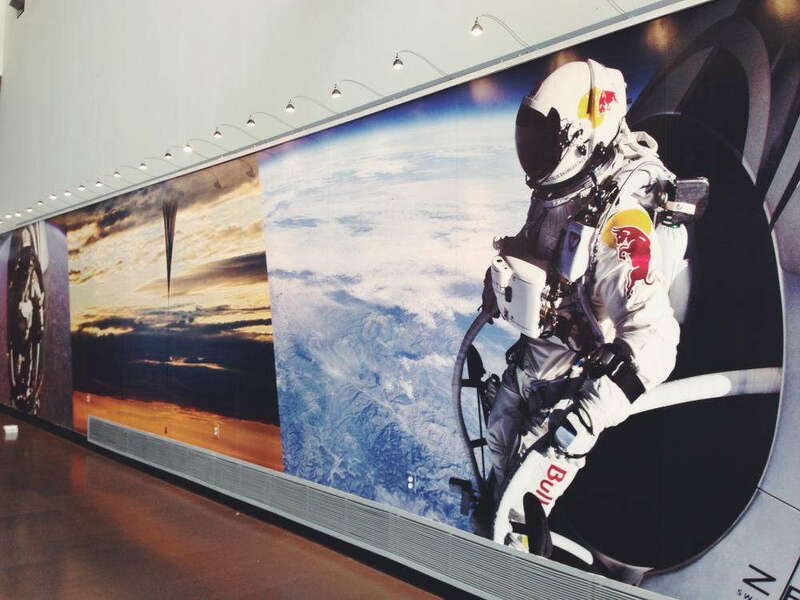 No matter where it was, you’ve likely experienced the power a large and bold printed wall mural can have. SpeedPro Imaging Spokane uses modern and up-to-date printing technology to create crisp images and vivid colors on all graphic designs. Our design team works with you to create the right message for your business. 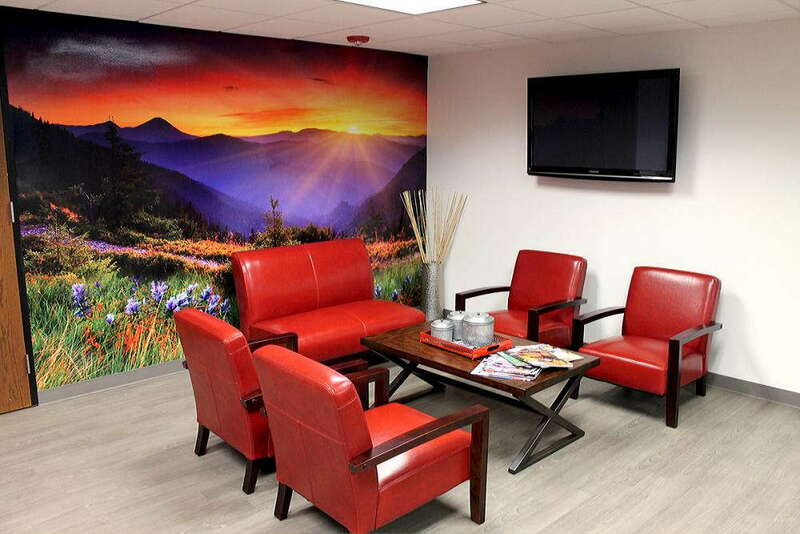 In addition, our color-matching technique allows us to seamlessly incorporate your new wall murals into your established environment. Canvas wraps are ideal for somewhat temporary but dramatic placements. These canvas pieces can be mounted on a frame to position on a wall. They come in matte or satin finishes, depending on the vibrancy desired for your brand and business. If you’re looking for art pieces to complement your office or hallway space, canvas coverings are a solid choice. 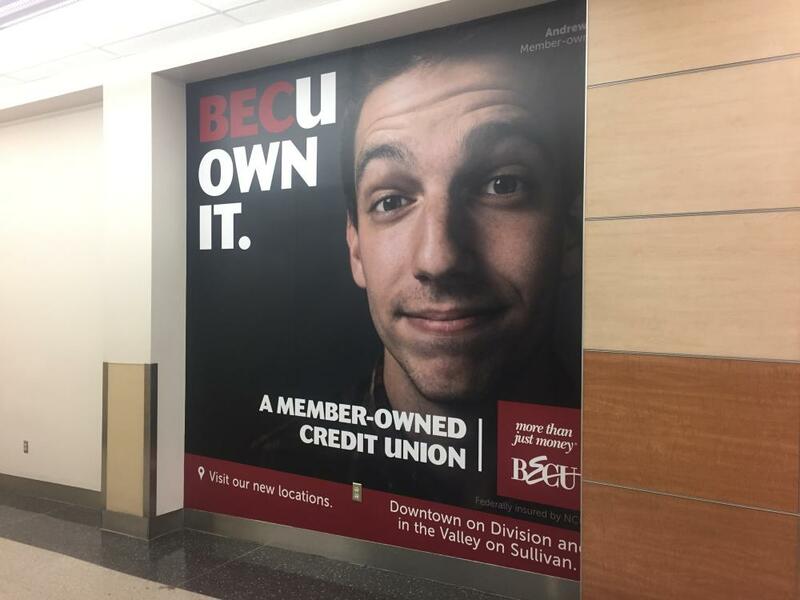 Removable vinyl pieces are short-term in performance — we recommend displaying them for only up to six months due to the nature of their adhesive. These vinyls are made with acute attention to ensure a clean removal without residue. They’re highly cost-effective, and they provide a bold statement for a business that may need more frequent rebranding. Permanent vinyl wall murals offer a perfect way to capture the attention of everyone walking into your office or business. While you can choose whether you’d prefer a paper, matte or satin finish, the adhesive will be long-term. 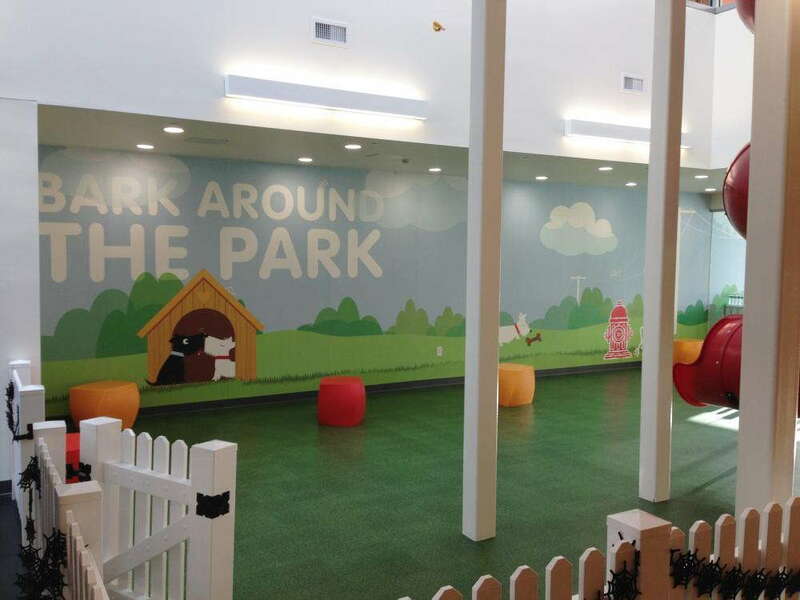 If you’re looking for a lasting effect with durability, vinyl murals are perfect for you! Our studio in Spokane has been working directly with customers and creating lasting relationships for six years. We provide guidance through every step of the process, from design to installation. As professionals, we strive to become an extension of your marketing team — enhancing your brand one design at a time. At SpeedPro Imaging Spokane, our custom wall murals are just one way we can help you welcome new clients into your business. If you live in the Spokane and Coeur d’Alene areas and would like a new, larger-than-life graphic, contact us today! We welcome in-studio appointments as well as over-the-phone consultations. Great finished product and always willing to go the extra mile. We have never been disappointed with their excellent service.